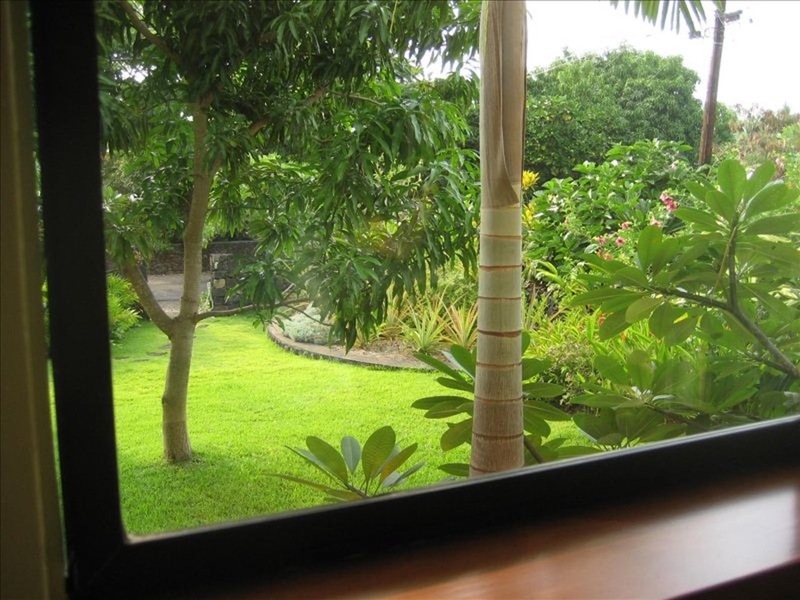 Surrounded by beautiful tropical landscaping and fully renovated in November 2019! 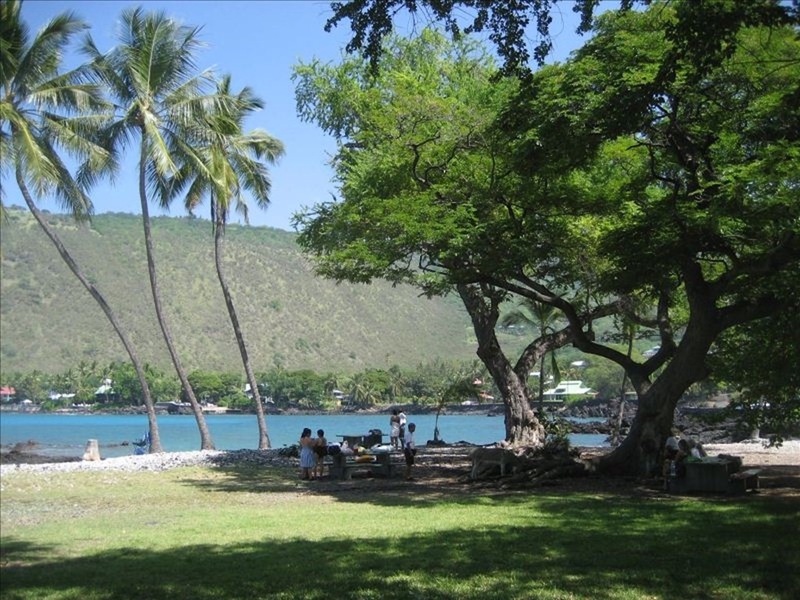 Dolphin Bay Cottage is only a two-minute walk from famed Kealakekua Bay and some of the world's most pristine waters! 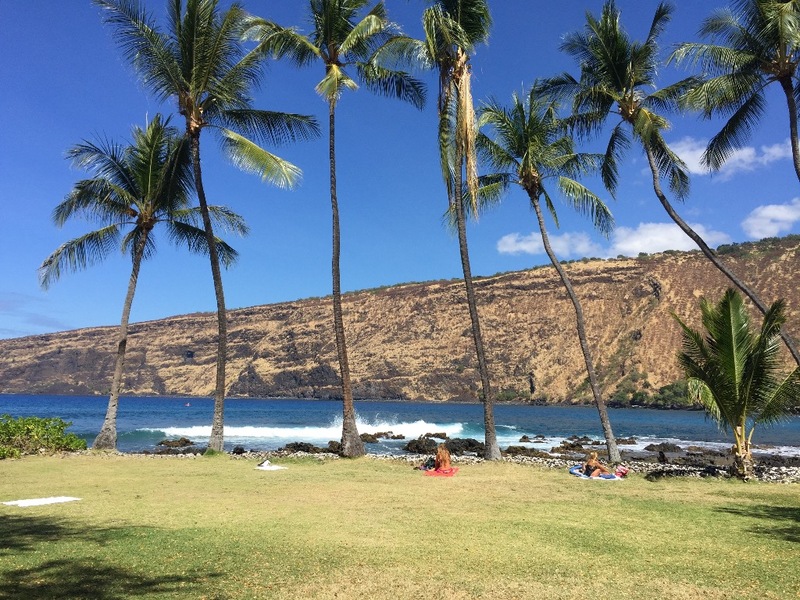 The Bay is a marine sanctuary that is home to pods of Hawaiian spinner dolphins, turtles, humpback whales in winter and other amazing marine life. We welcome you to come enjoy our little corner of paradise and the crystal clear waters of the Bay . . . practically at your doorstep. 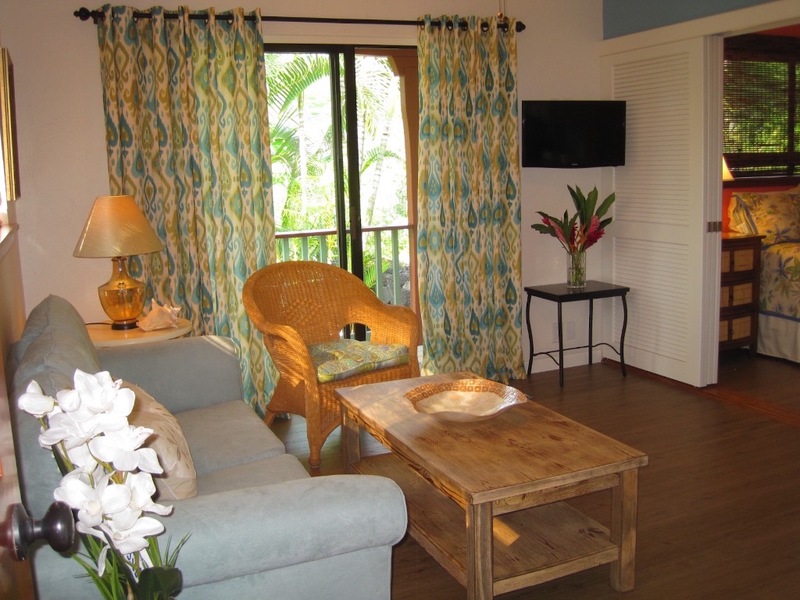 Your stay in paradise has everything you need and comfortably accommodate 1-2 guests. 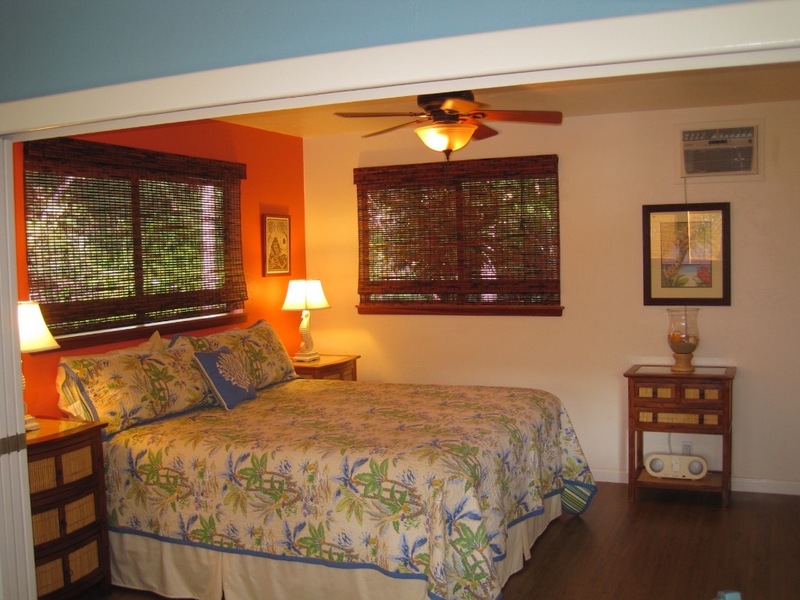 The cottage has one bedroom with king bed and full bath with tub. 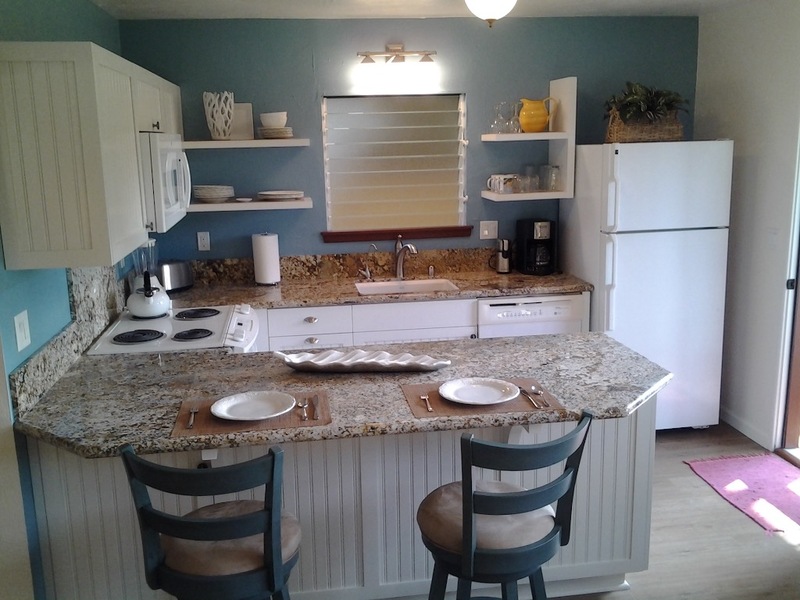 A fully equipped kitchen with filtered drinking water, full size fridge, stove with oven, dishwasher, microwave, coffeemaker and grinder and all utensils you’ll need for cooking. 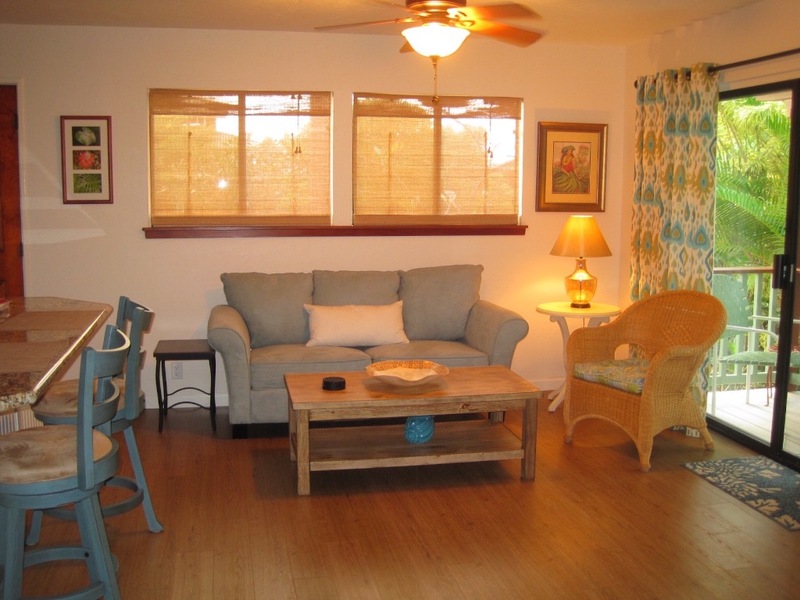 Also included are air conditioning, ceiling fans, all linens, beach towels, wireless Internet, cable TV, gas BBQ, beach chairs, cooler and washer/dryer. The cottage has its own driveway and entrance. 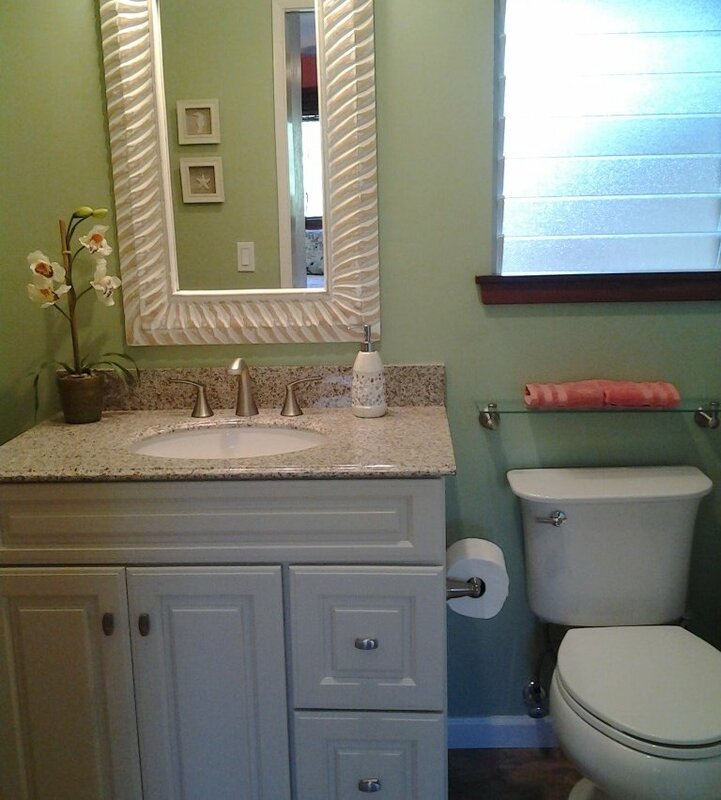 We keep the cottage very clean inside and out. 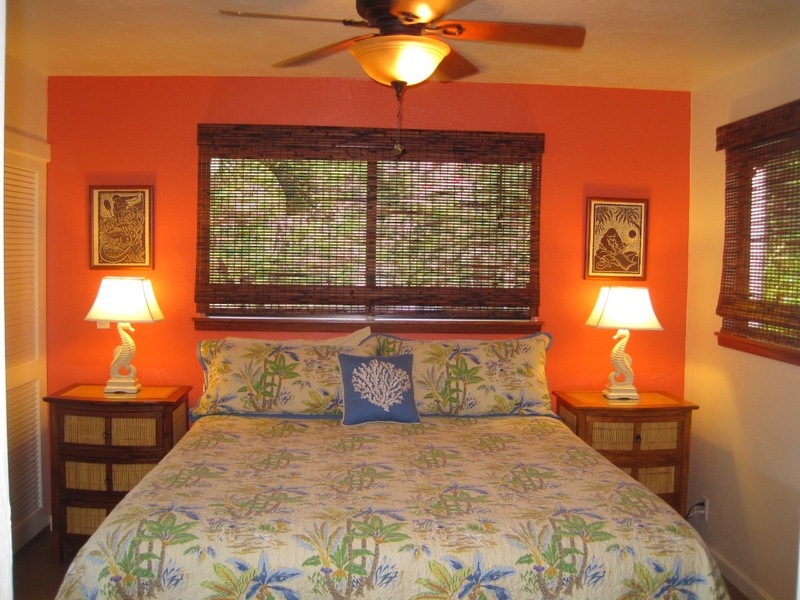 I, and my guests are renting Dolphin Bay Cottage Vacation Rental and agree to the terms contained herein. 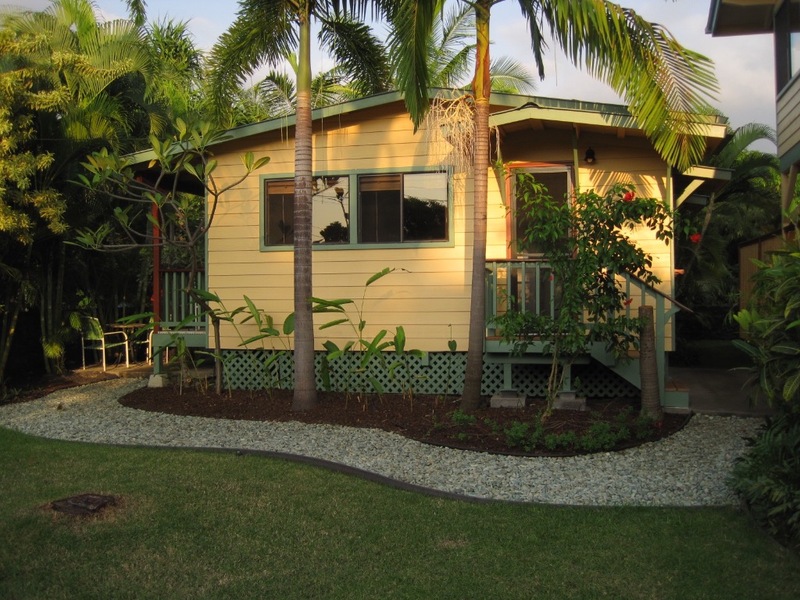 We will arrive at Dolphin Bay Cottage at 3:00 pm or later on our check-in date and depart at 10:00 am or earlier on our check-out date, unless special arrangements have been made in advance in writing with the owner or caretaker. We will notify owner or caretaker of the time we expect to arrive and provide our flight information and cell phone number. 1) Reservations require a 50% deposit to confirm. The balance is due 60 days prior to arrival. 2) If cancellation is made at least 60 days prior to arrival date, deposit will be refunded (minus a 15% handling fee). Cancellation made after that time will be refunded (minus a 15% handling fee) only if Dolphin Bay Cottage can secure another reservation for that period. 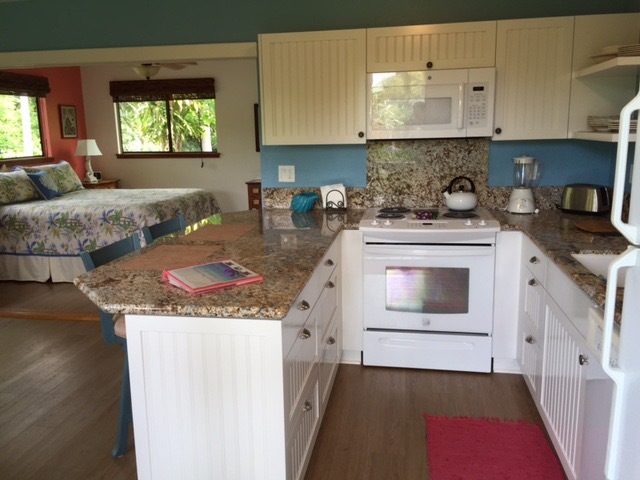 3) I agree that in the unlikely event that it is necessary to pay for any damages that are incurred by my guests or myself during our stay at Dolphin Bay Cottage, we will reimburse the owner for repair or replacement. 4) Dolphin Bay Cottage shall not be held liable for any condition such as acts of god. This includes but is not limited to: hurricanes, earthquakes, tsunamis, high surf, rain, lightening, thunder, power outages, heat waves. 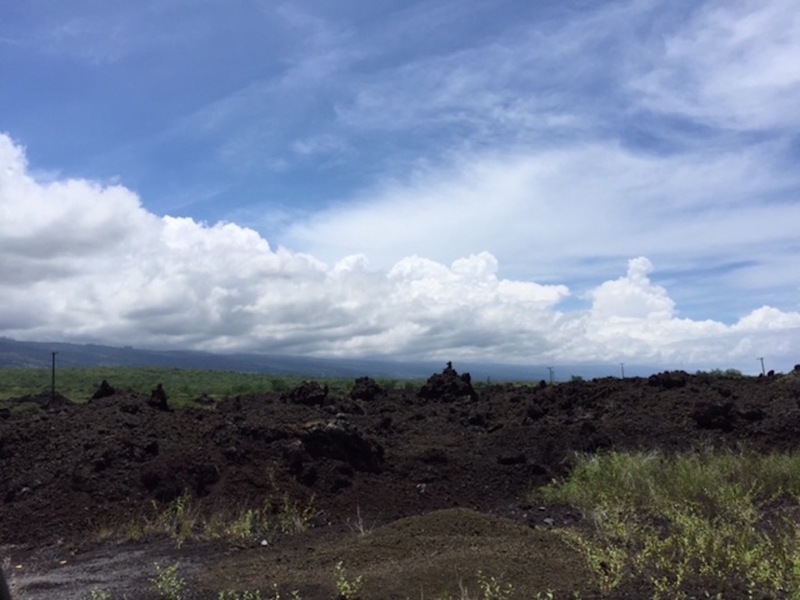 It is also understood that there are certain risks inherent to persons on the property, and I acknowledge that the owners have taken all reasonable safety precautions and allow use of the property with it understood and accepted by all guests that my safety is my responsibility. 5) The maximum number of guests is limited to two (2). Additional guests will be asked to leave unless special arrangements are made in advance and an additional per person per night charge paid. 6) Upon arrival if I find any unexpected conditions, these will be reported to the owner or caretaker immediately. 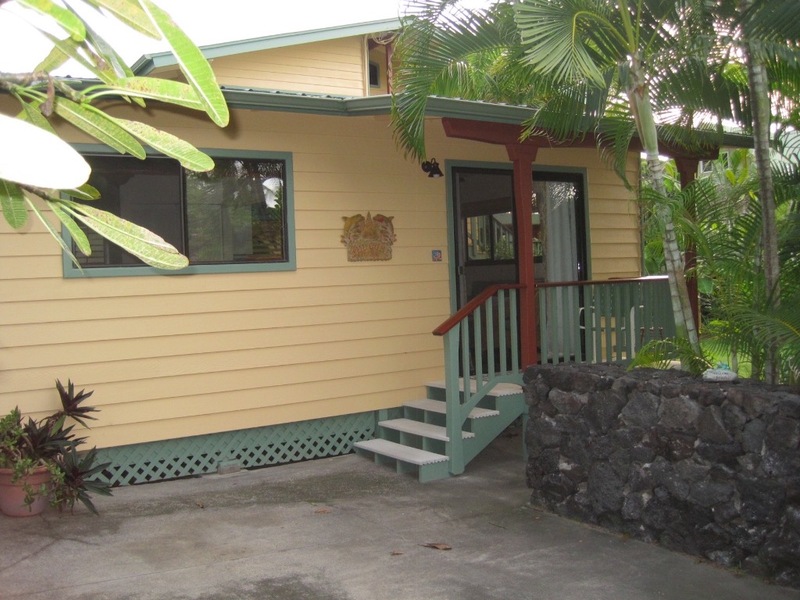 1) As is the Hawaiian custom we shall remove our shoes prior to entering the cottage to protect floors from being scratched by sand and lava pebbles. 2) We will be careful when moving luggage to minimize damage to thresholds, flooring, furniture and walls. 3) We will turn off AC unit and fans prior to leaving the cottage even for short trips. 4) We will ensure doors and windows are securely closed while using the AC unit. 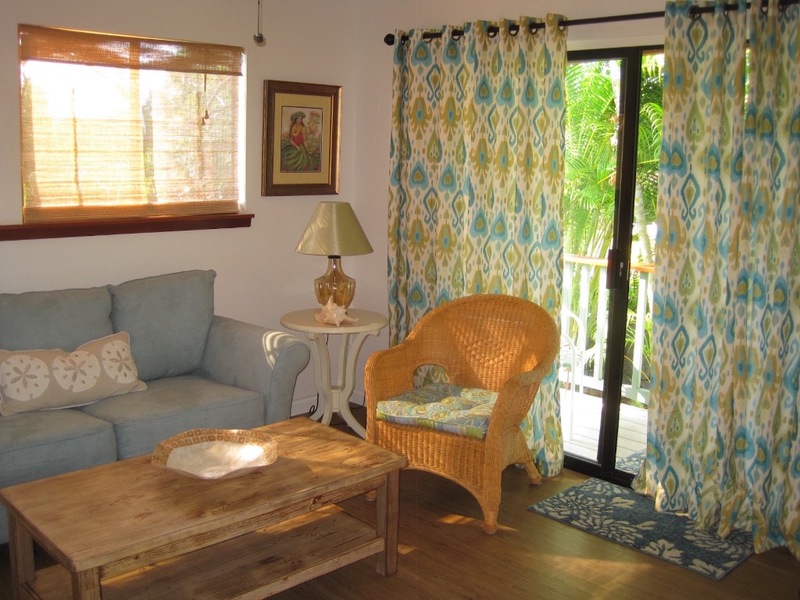 5) We will enjoy Dolphin Bay Cottage quietly after 10 pm and before 8 am. We are aware that our neighbors in Napo’opo’o village live with their windows open day and night so sound readily carries. 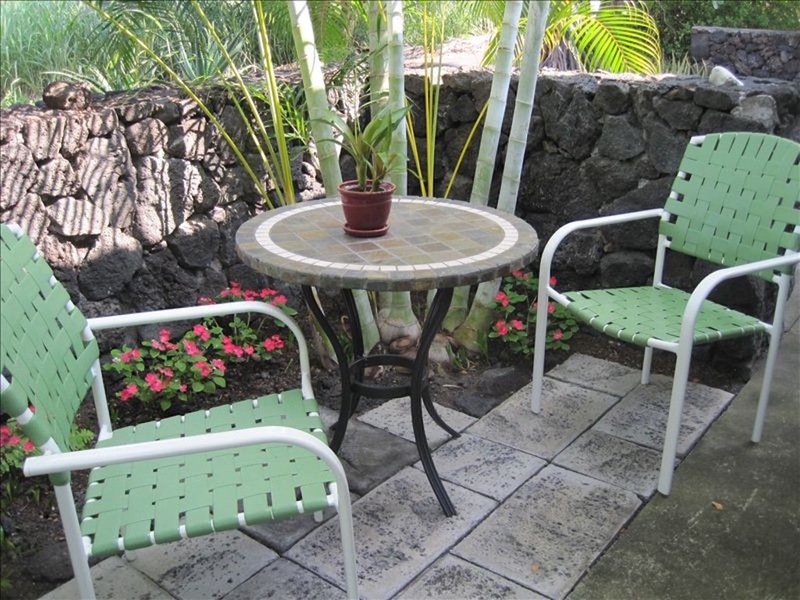 6) No parties or extra overnight guests are allowed. 7) We will not hang wet towels, bathing suits, wet suits, etc. on the railings: we will use the drying bars under the kitchen window. 8) We will not take sandy towels or bodies inside: we will use the outdoor shower to remove sand and the hose to clean snorkels etc. 9) No smoking is permitted inside Dolphin Bay Cottage or anywhere on the premises. 10) No pets are permitted in Dolphin Bay Cottage at anytime. In addition, please do not feed or invite the local cats or dogs into the cottage as some have bad manners.